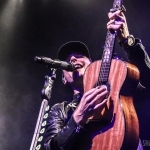 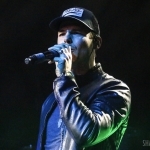 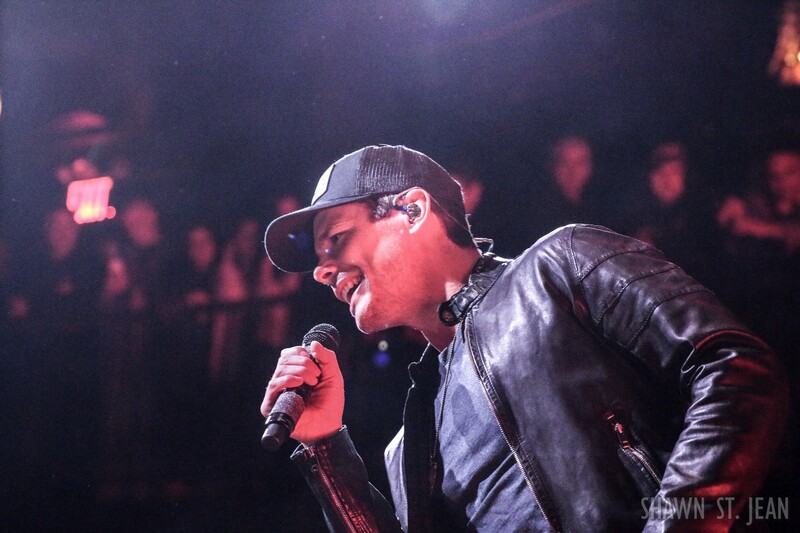 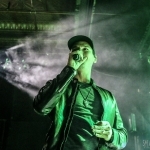 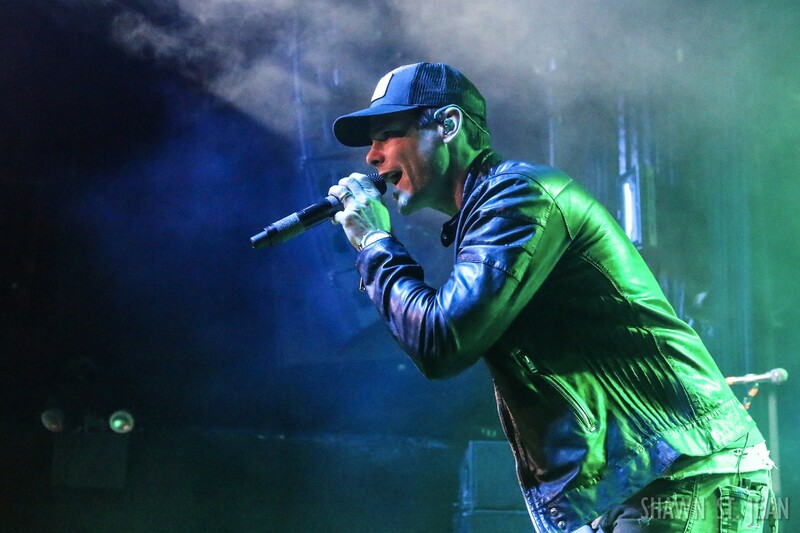 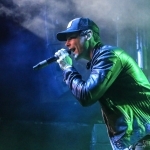 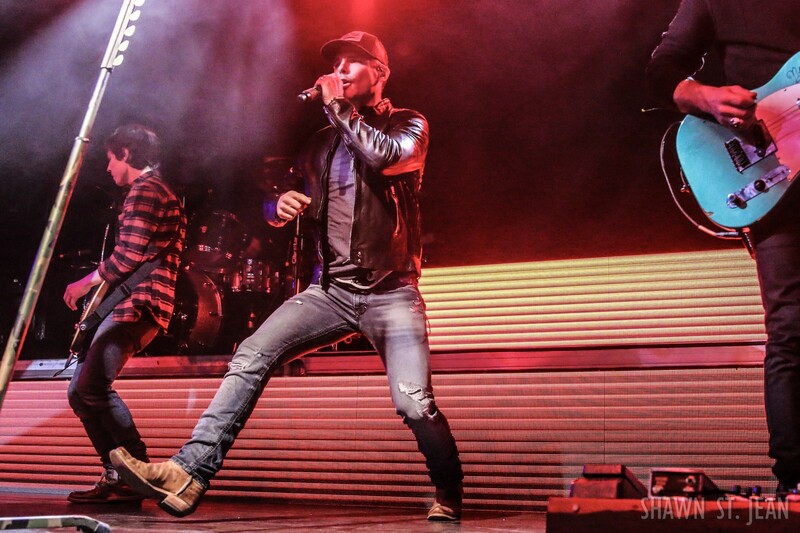 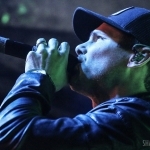 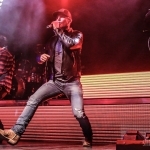 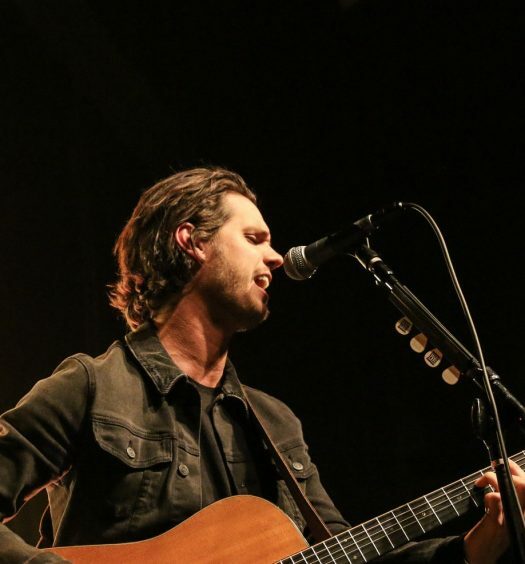 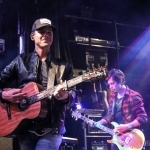 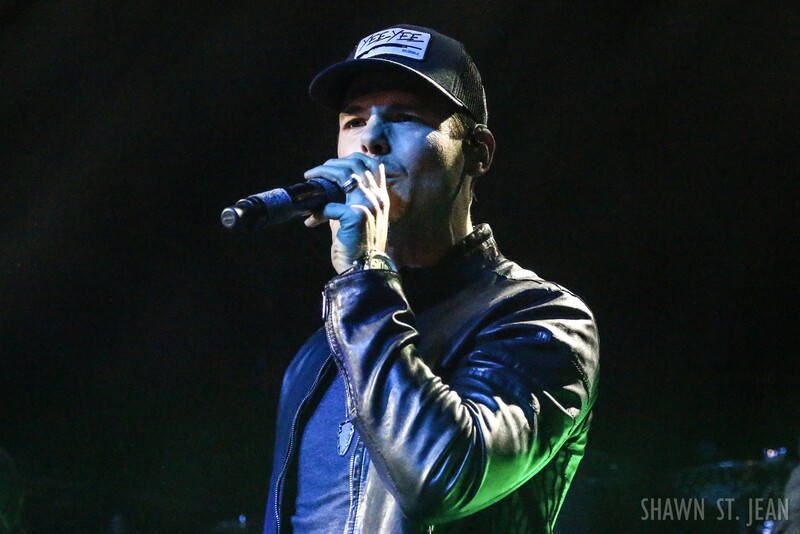 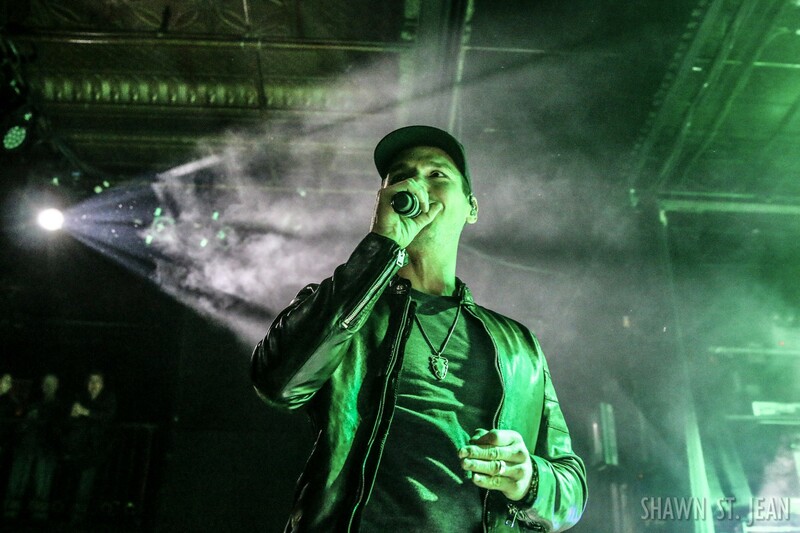 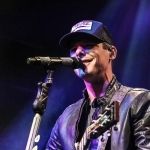 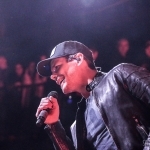 Granger Smith, and his alter-ego Earl Dibbles Jr., were joined by rising country duo Smithfield in New York City on the first stop of the 2018 Don't Tread On Me Tour. 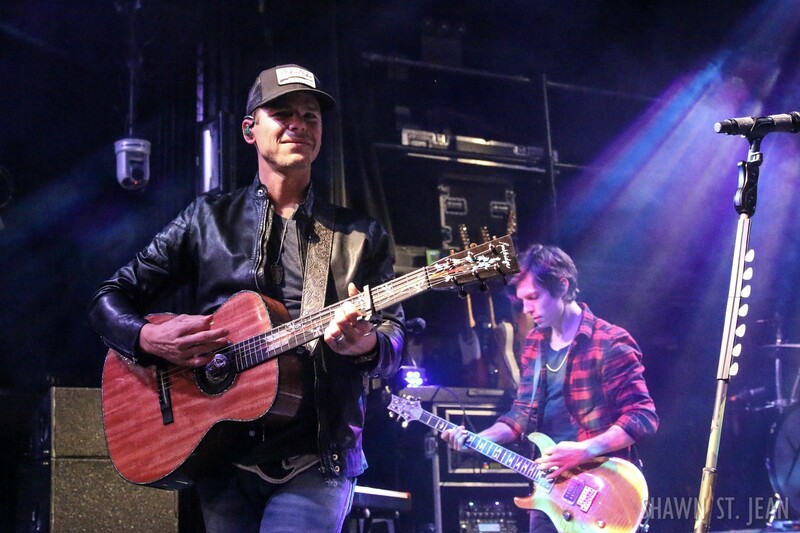 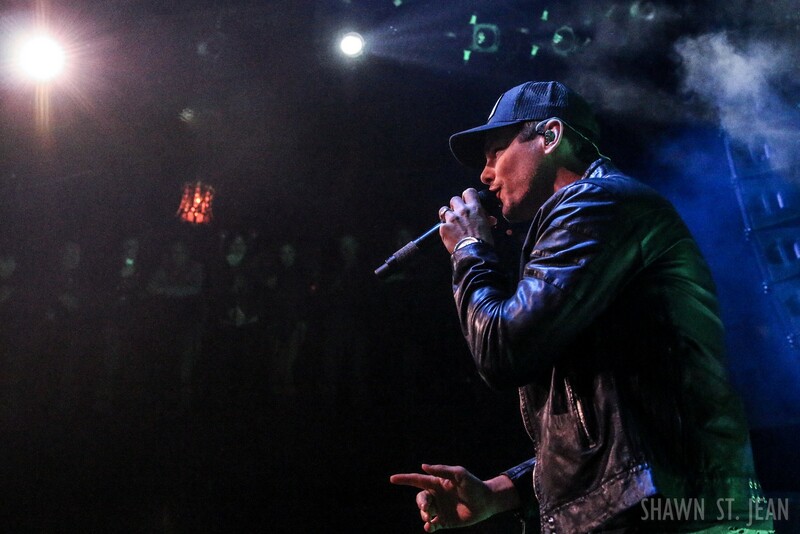 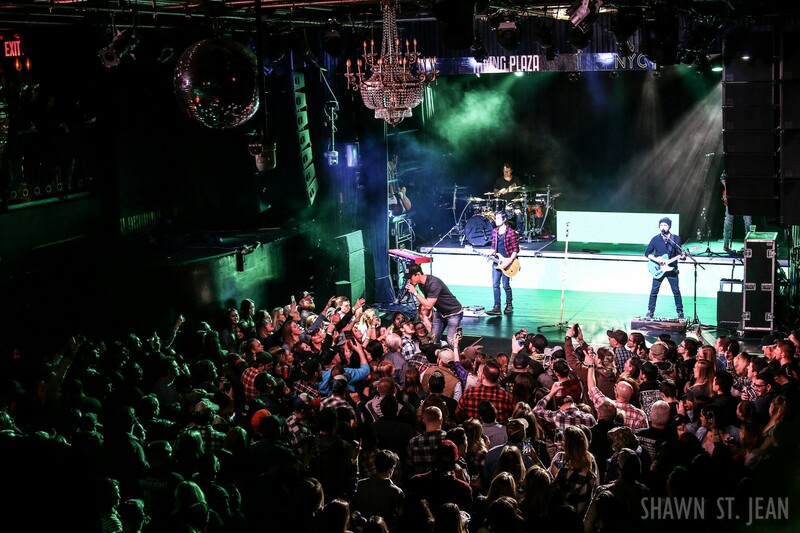 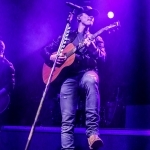 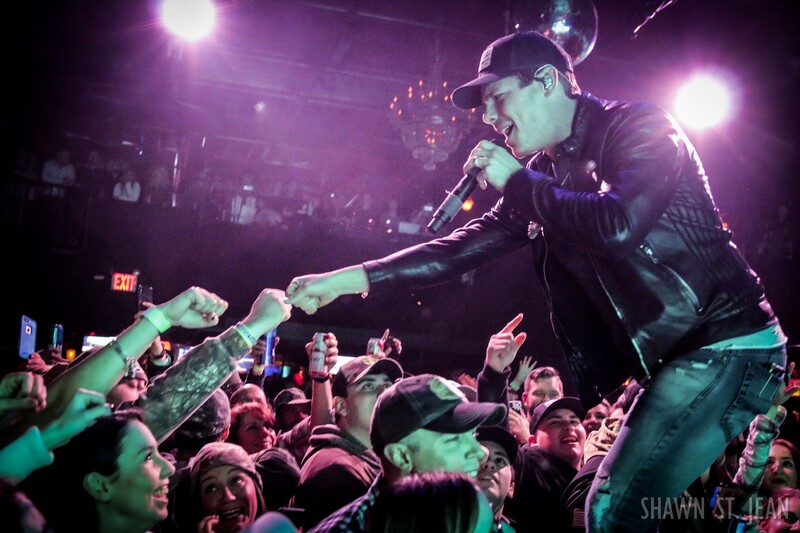 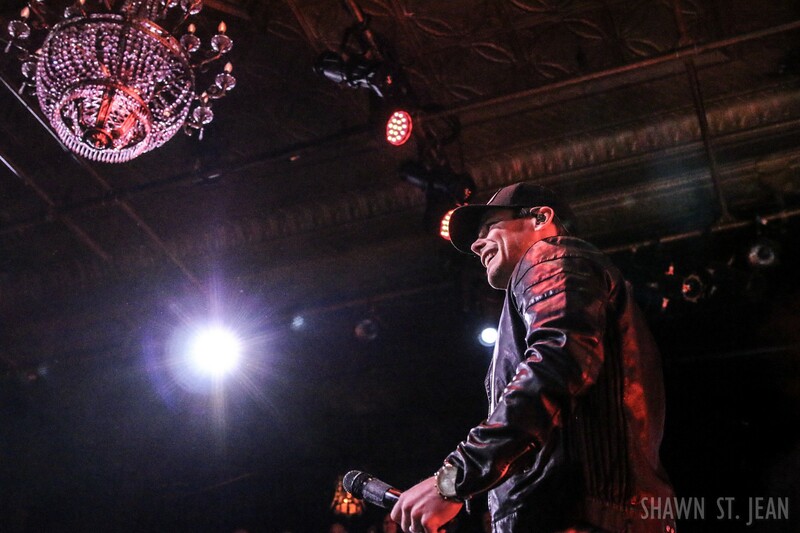 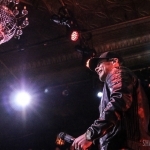 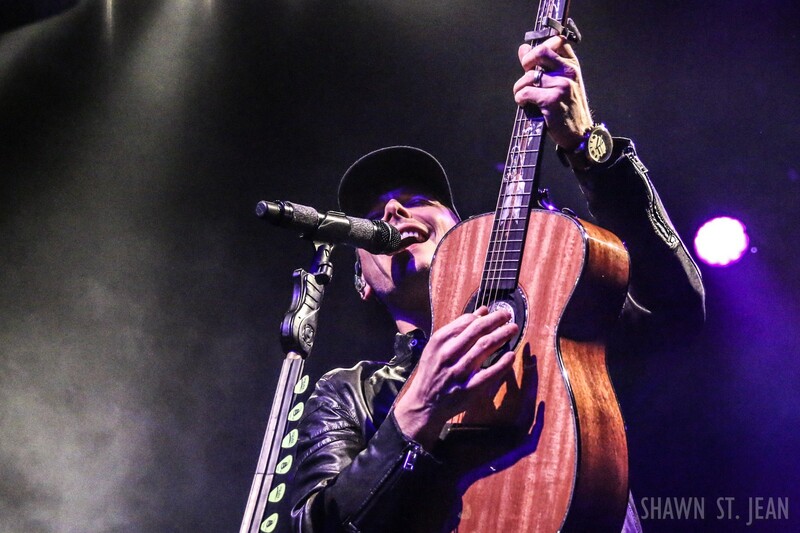 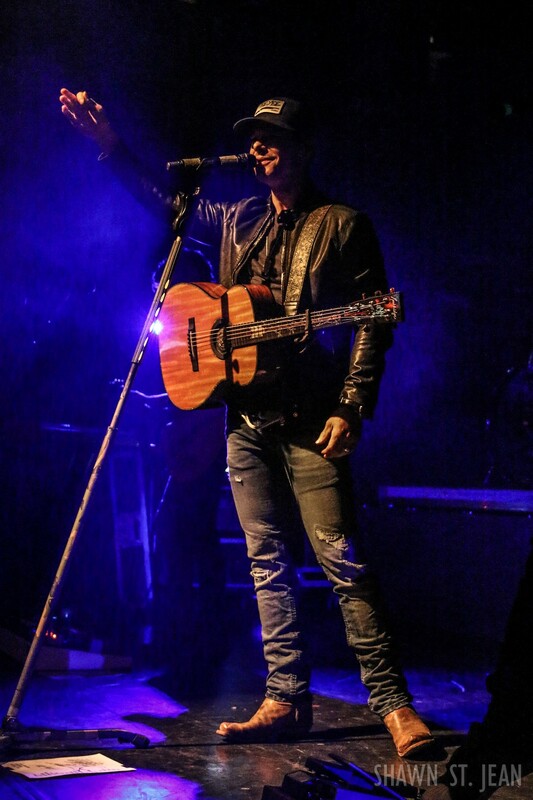 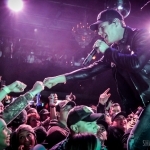 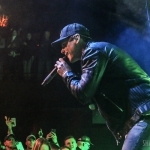 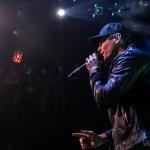 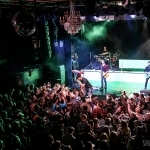 The Yee Yee Nation was out in full force in New York City as Granger Smith came to town to kick off his 2018 Don’t Tread On Me Tour at Irving Plaza. 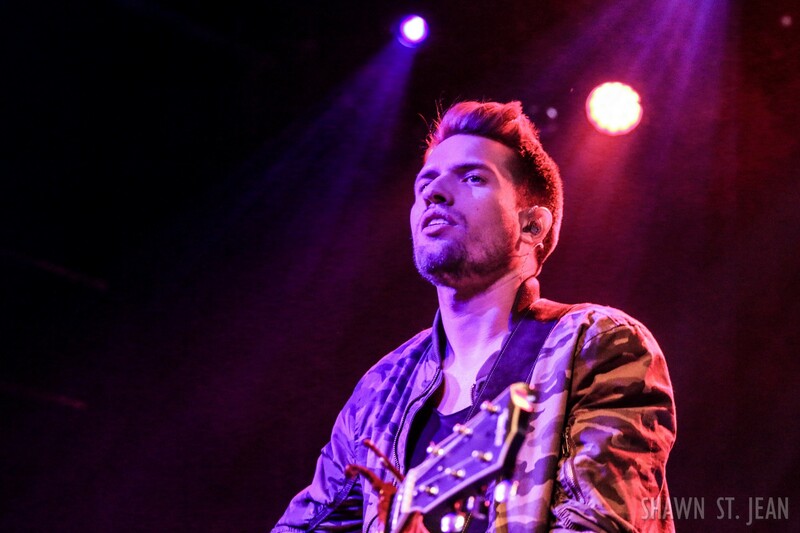 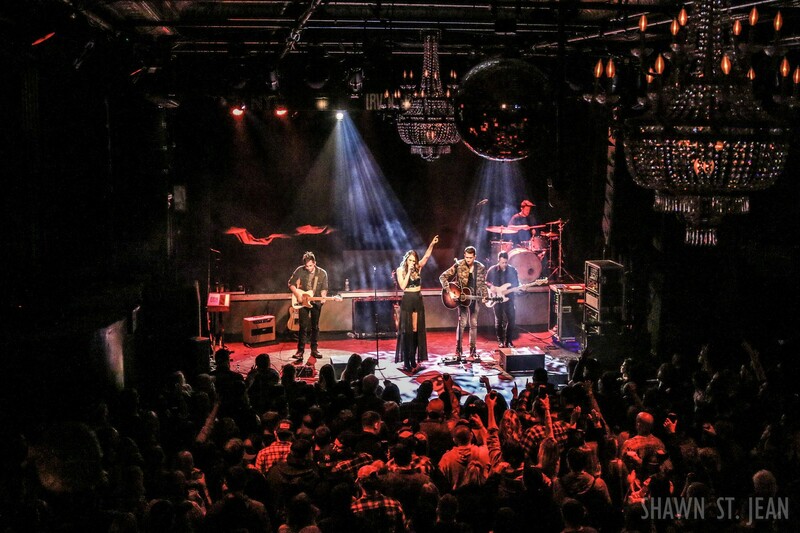 In addition to being the first stop on the tour, it was also Smith’s first ever full band show in NYC. 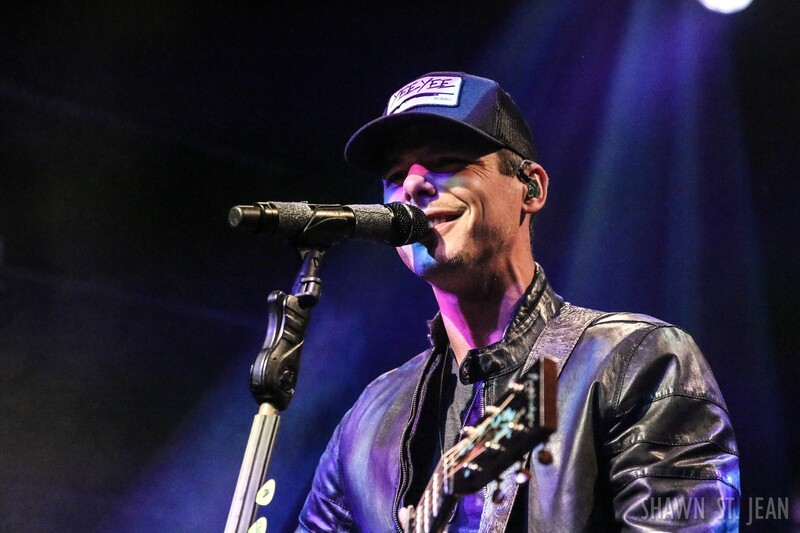 The Texas native started his 19 song set with Gimme Something, the lead track off his latest album, When The Good Guys Win. 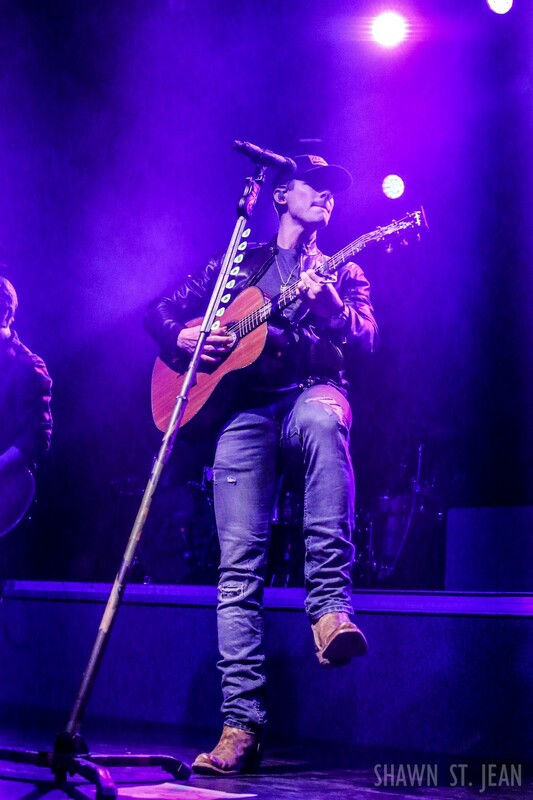 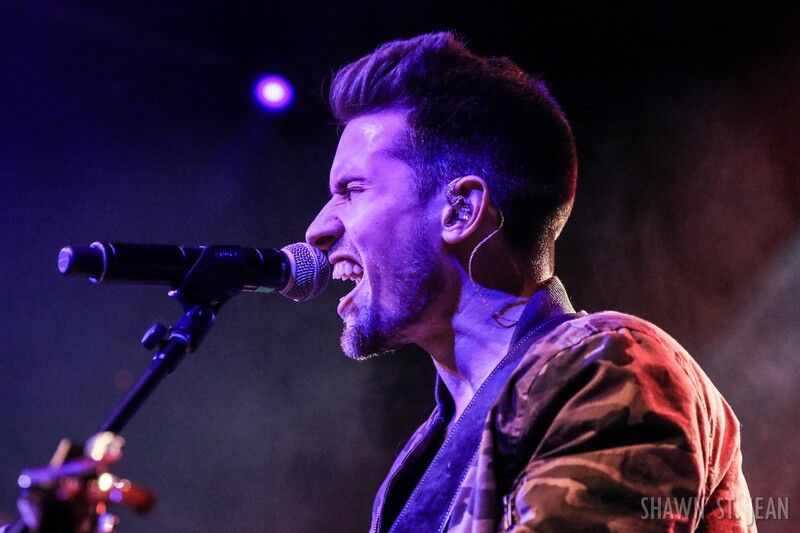 His performance included prior hits like Backroad Song and If The Boot Fits, and his latest single Happens Like That. 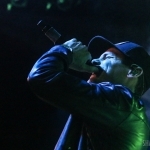 Smith’s stage design allowed him to walk out into the pit, giving fans greater access to get up close and personal with him. 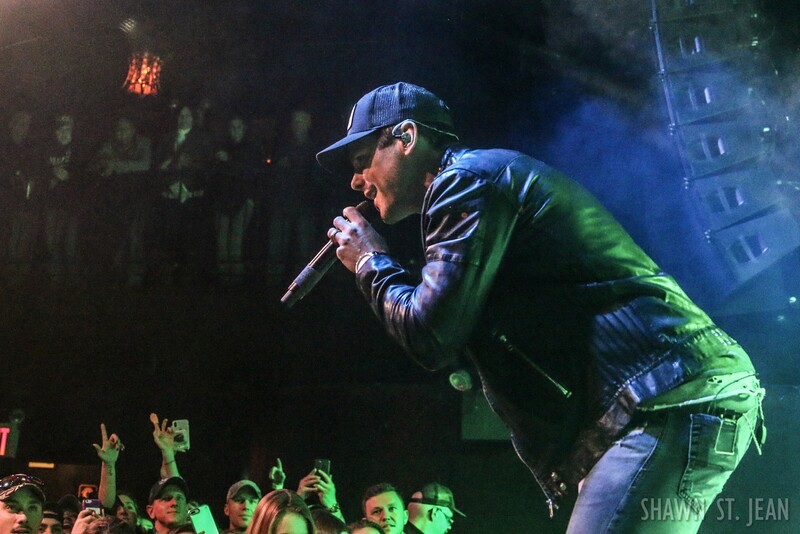 And he took full advantage of that throughout the night, constantly connecting with the crowd packed around him. 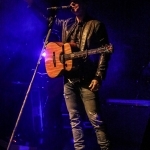 About halfway through his set Smith sat down to talk with the audience about some of the struggles of always being on the road. 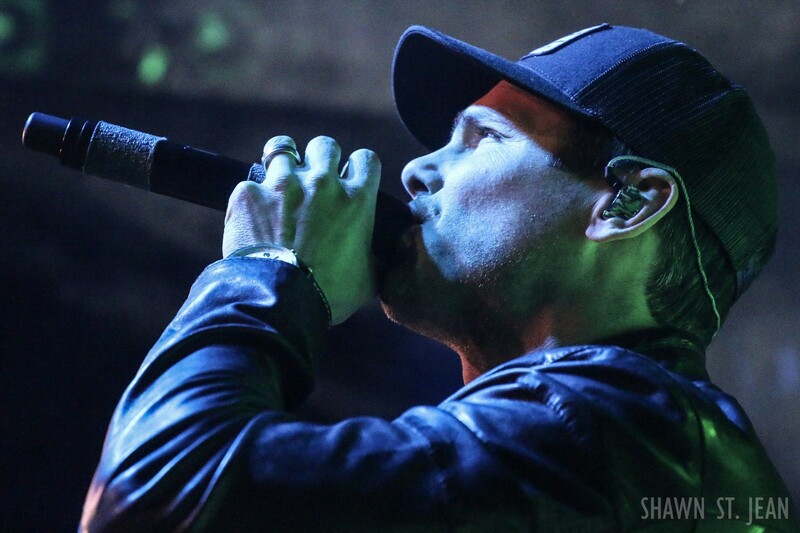 He mentioned the things they can miss being away from home, and how at times it can make him wonder if its all worth it. 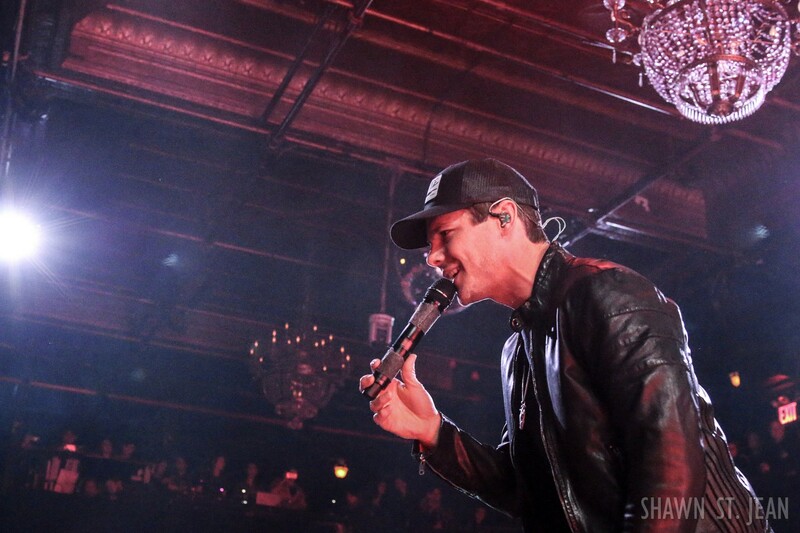 “Then I come out here on a Thursday night in New York City and I see your faces – I see you reacting emotionally to these songs. 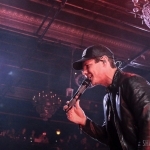 And that tells me it is definitely worth it,” said Smith. 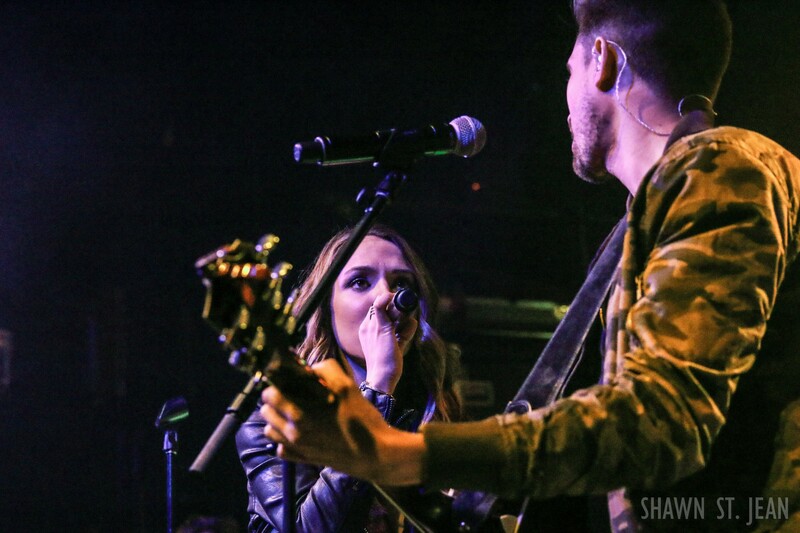 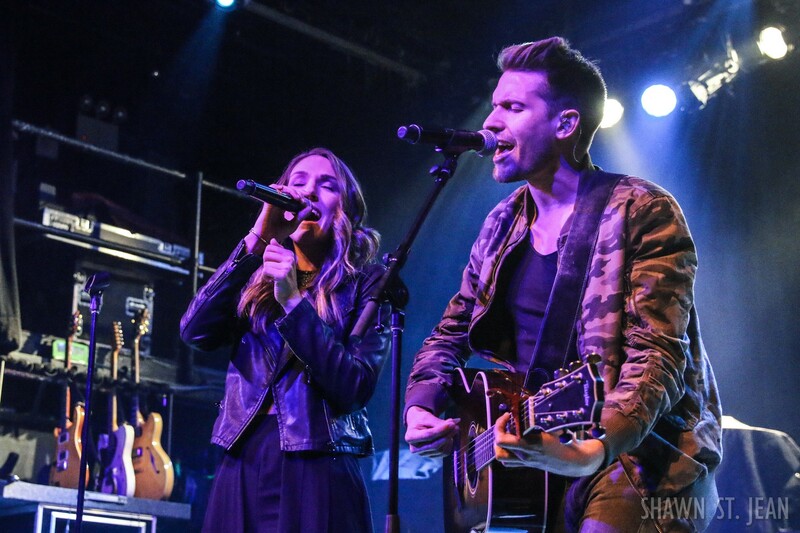 Opening for Smith on this tour is rising country duo Smithfield. 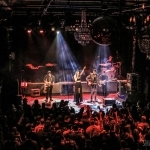 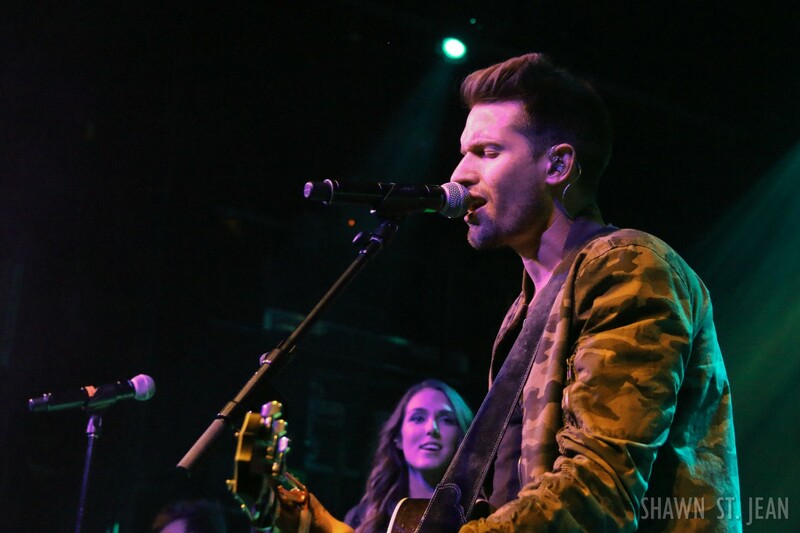 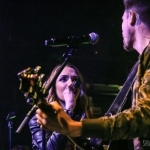 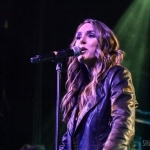 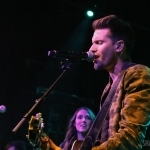 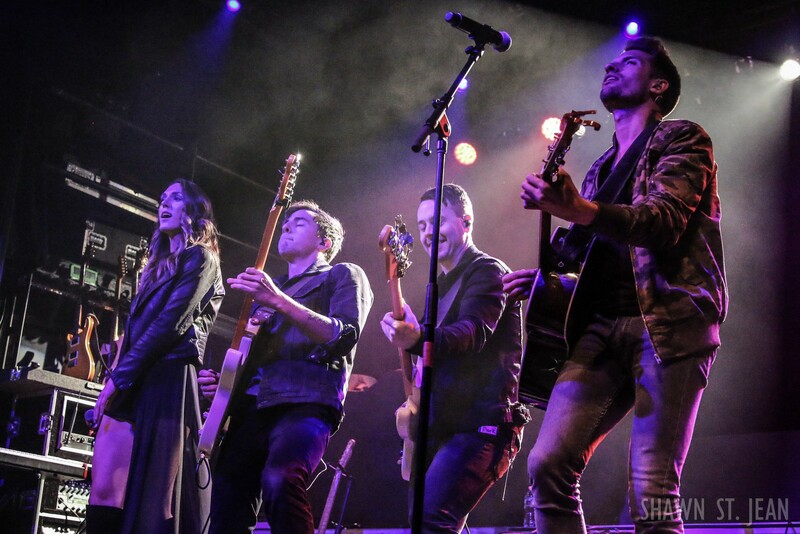 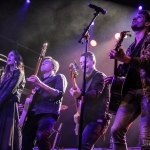 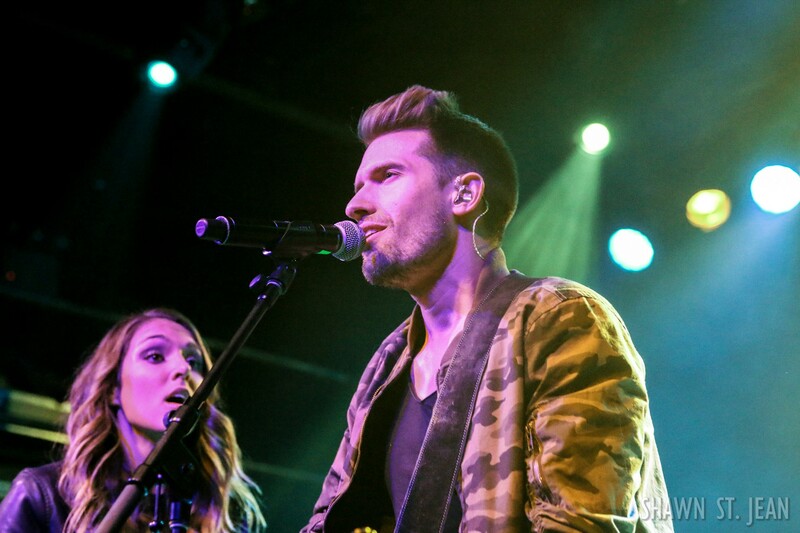 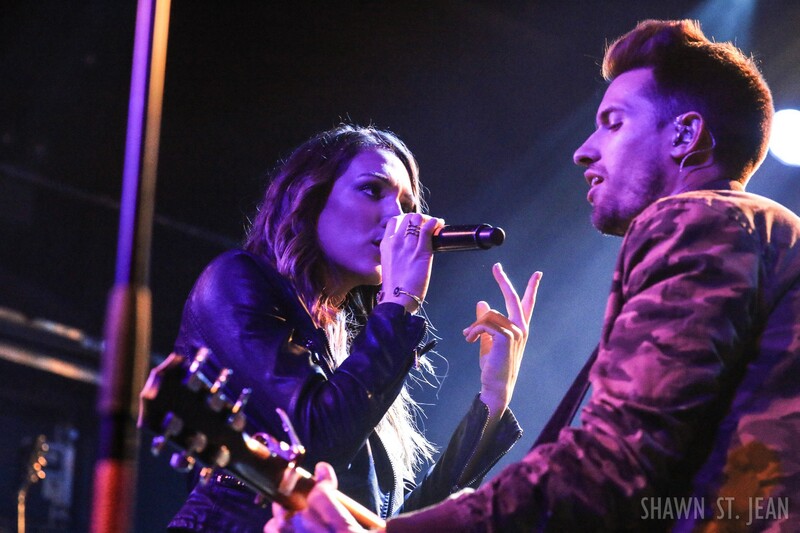 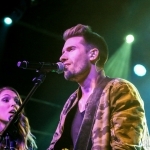 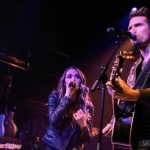 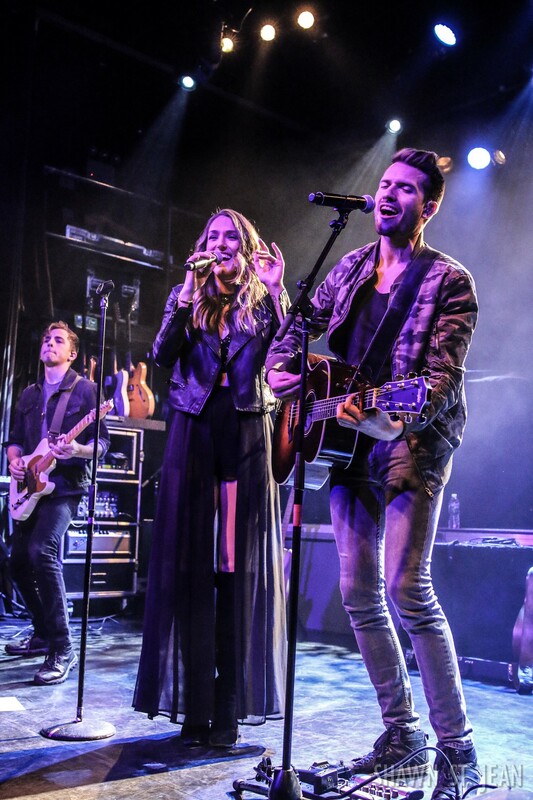 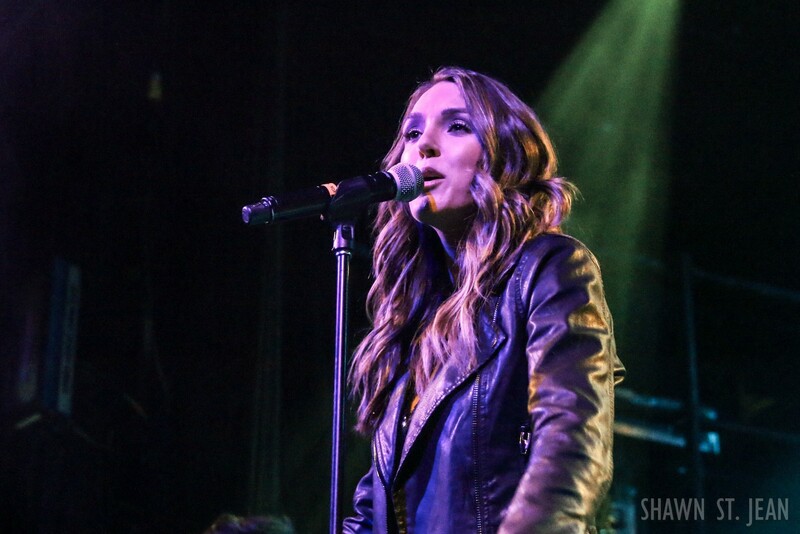 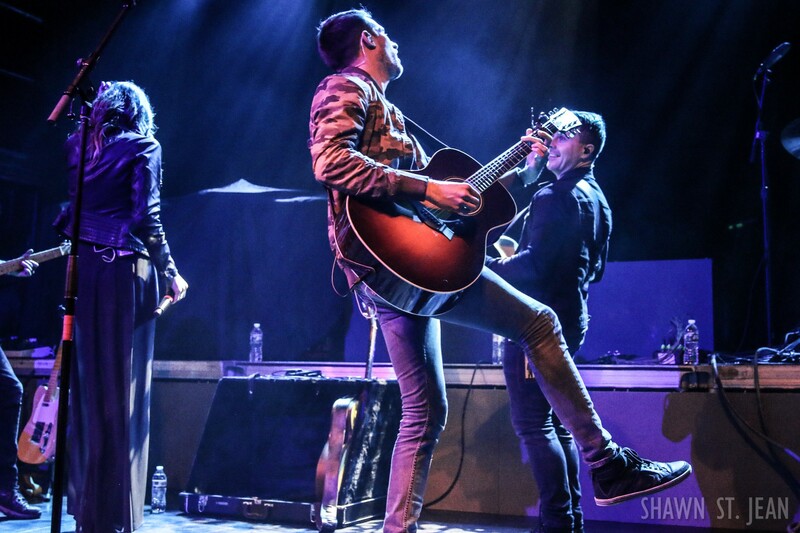 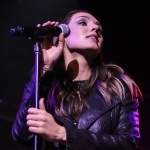 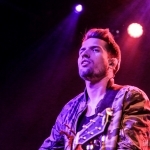 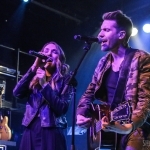 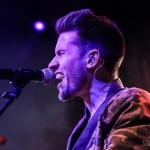 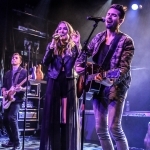 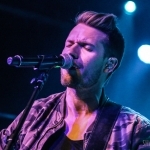 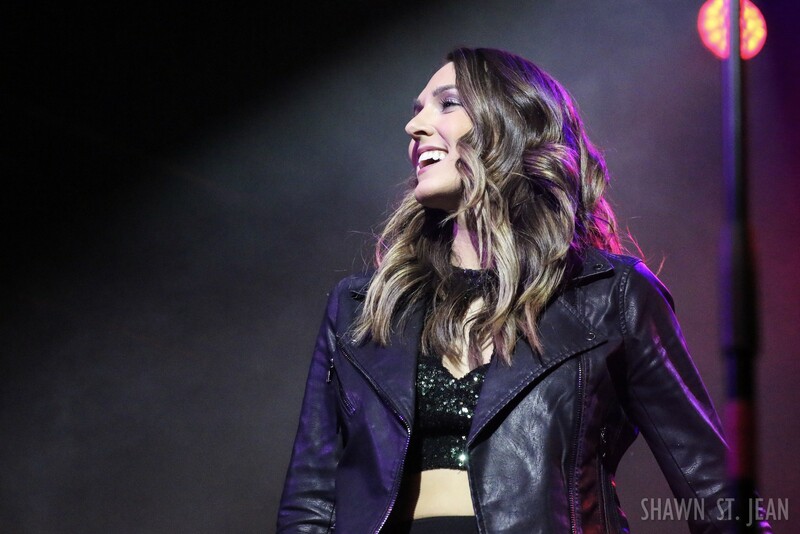 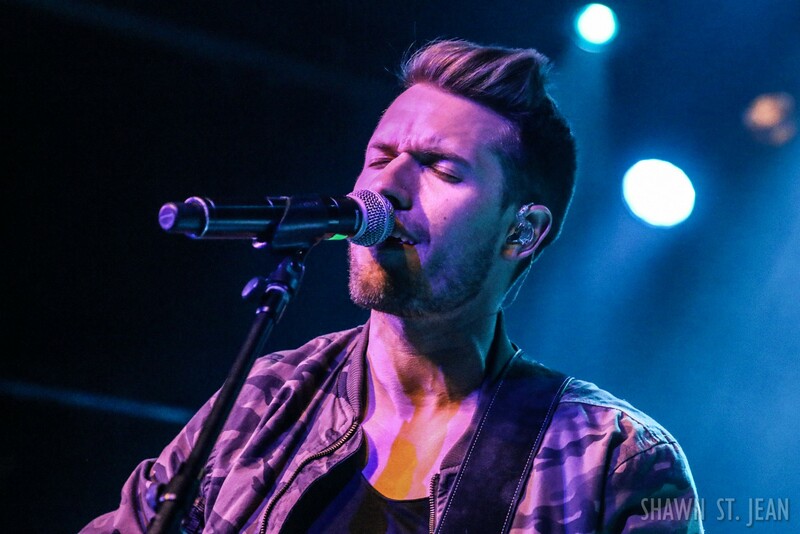 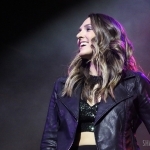 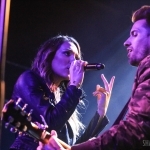 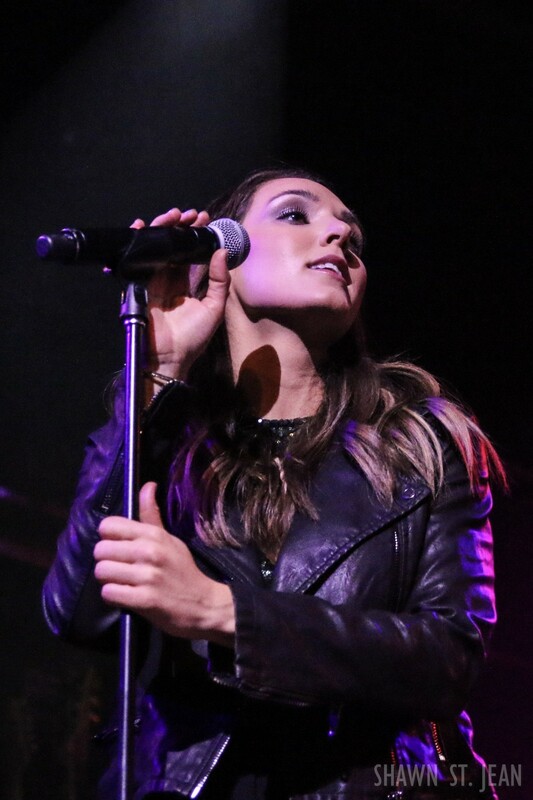 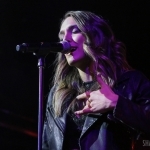 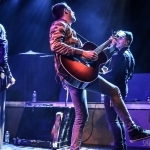 Their 10 song, 45 minute set included their breakout hit Hey Whiskey and Nothing But The Night, as well as a medley of covers from Justin Timberlake to Shania Twain. 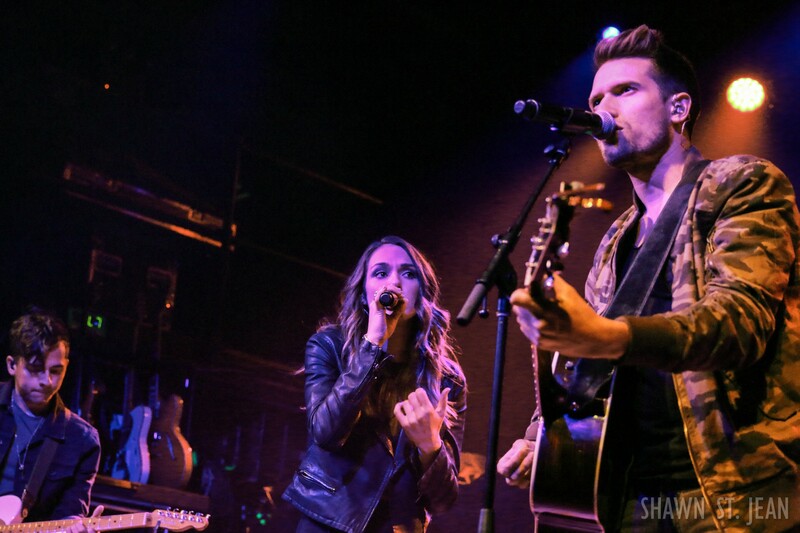 Earlier that day the duo, comprised of Trey Smith and Jennifer Fielder, spent some time at NASH FM 94.7’s studio for the very first stop on their radio tour promoting Hey Whiskey, which will be impacting country radio on March 26th. 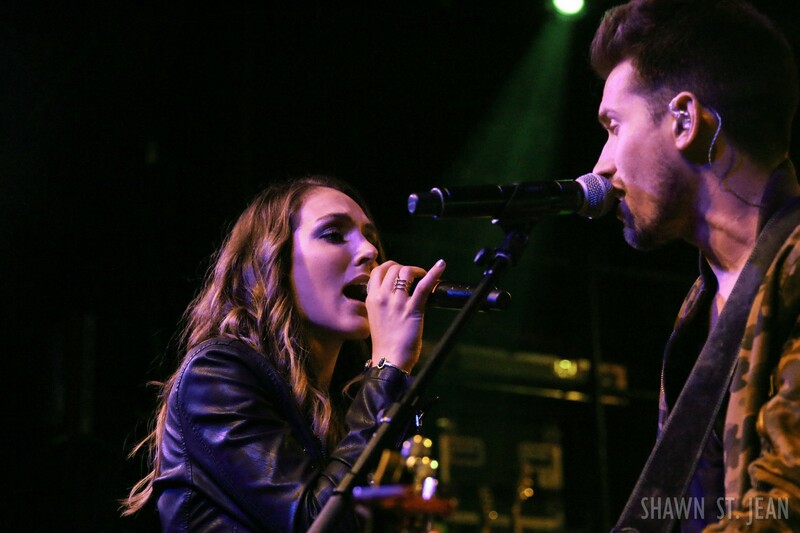 Stay tuned for our interview with Smithfield that we’ll be posting soon! 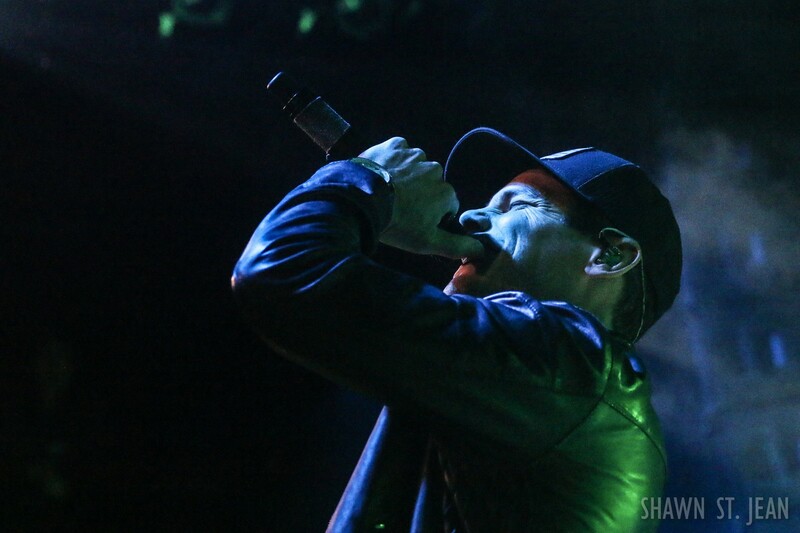 Were you at the show at Irving Plaza, or have you seen Granger or Smithfield perform live elsewhere? 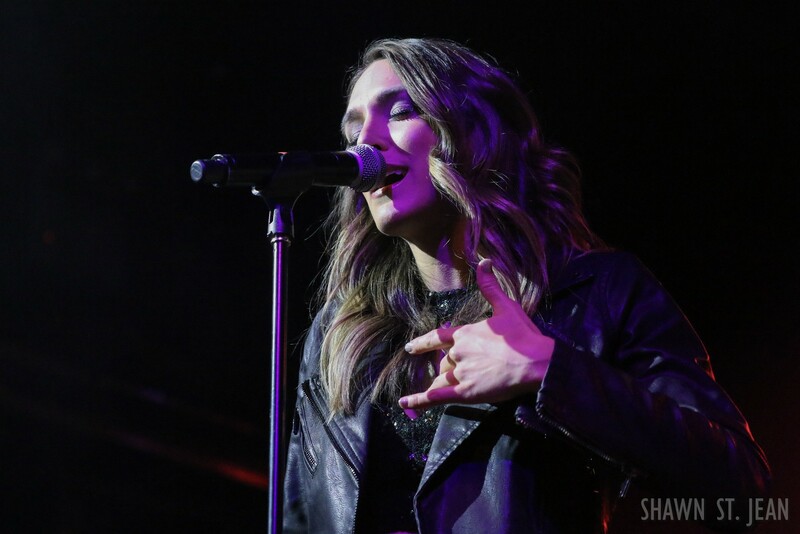 Let us know your thoughts in the comments section below!